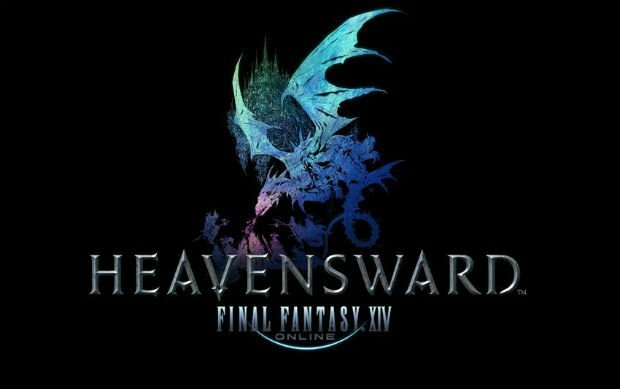 The Battle Bards are taking an airship back to Eorzea to cover the soundtrack to the first expansion to Final Fantasy XIV, Heavensward. 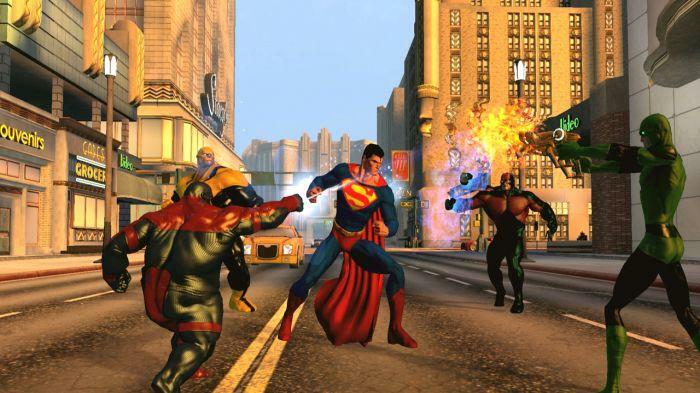 How does the expansion’s score stack up to the original? 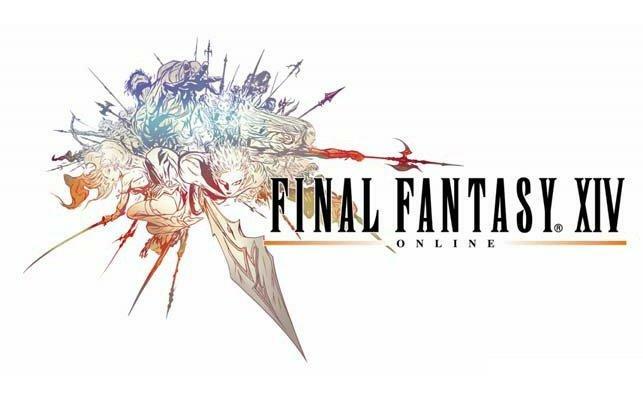 How does it connect to Final Fantasies of the past? And will Syl spoil the plot for Syp? So many questions… so many mini-rants. It’s a great show! 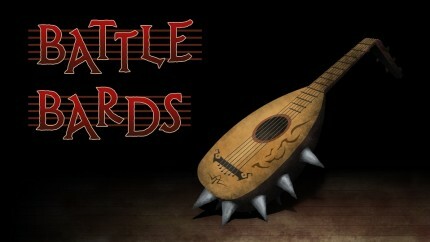 The Battle Bards are back with another episode of the one and only podcast dedicated to the love MMO music! 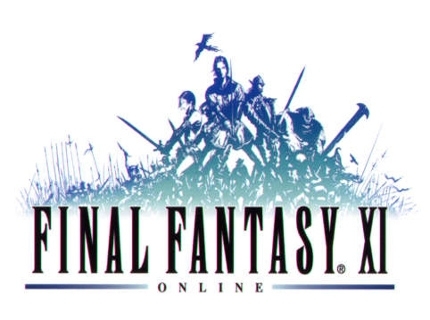 This week, the theme is Final Fantasy XI. Once again, we’re down one Dodge, but Syp, Syl and myself are here to feature and talk about the music from this MMO, arguably one of the most beautiful and diverse soundtracks in the world of video gaming. I’m excited to announce that episode 2 is up and ready to go! Happy listening!